First look at some artwork. Every year around this time, Nippon Ichi Software sends out a summer greeting card. Last year’s card gave us our first look at the cast of Disgaea 5. 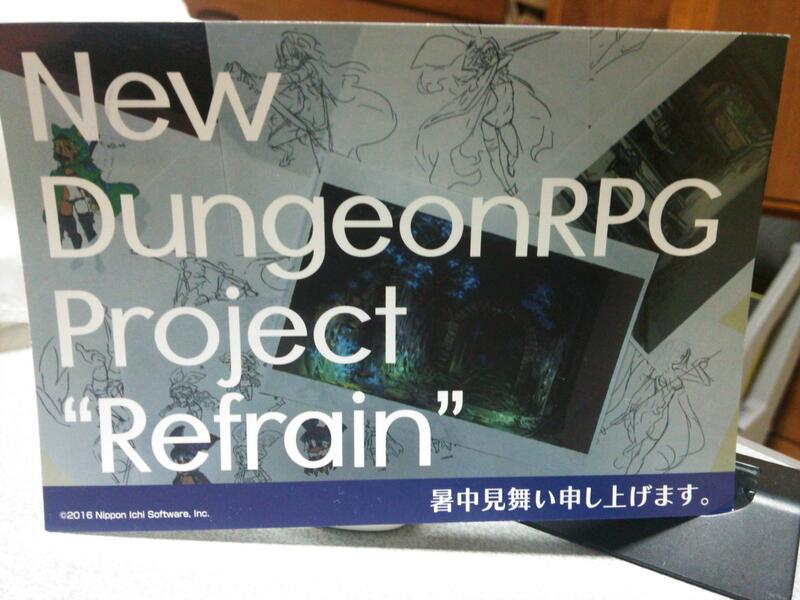 This year’s teases a new dungeon RPG project called Refrain. Get your first look at some artwork via the card above.